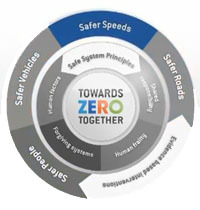 SAFER SPEEDS is one of the four cornerstone areas of intervention in the Towards Zero Together road safety strategy to reduce fatalities and serious injuries on our roads. Appropriate speed limits Greater application of the default speed limits of 50 km/h in urban areas and 100 km/h in rural areas where a limit above the default cannot be justified. 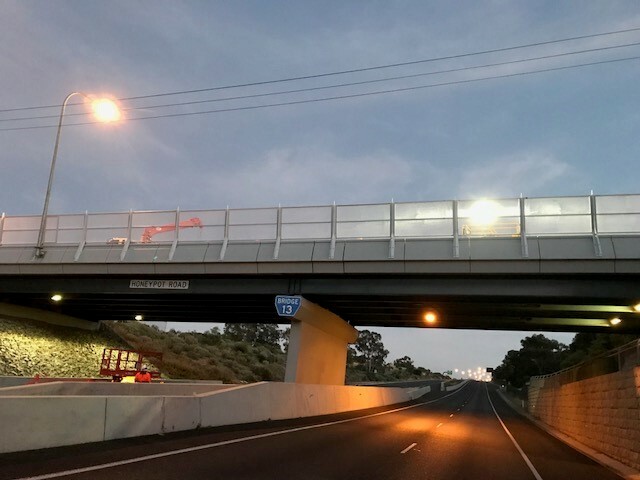 Compliance with speed limits Expansion of fixed safety cameras in urban areas, and average speed safety cameras on major regional and interstate routes, as well as more closely aligning speeding penalties with the road safety risk.